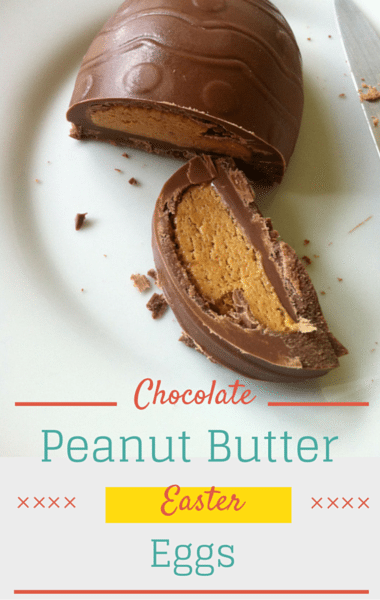 With Easter just a couple days away, Daphne Oz wanted to share an easy and tasty crunchy Chocolate Peanut Butter Easter Egg. She explained that because Easter usually involves a lot candy, she thought she would make sure that at least some of it is homemade. Why not make a homemade treat to add to Easter baskets or the dessert plate when you can? The crunchy aspect of these treats comes from cereal, but the chocolate and peanut butter combination is what we all know and love! You’ll want to make these delicious treats to serve to your family on the fun holiday.